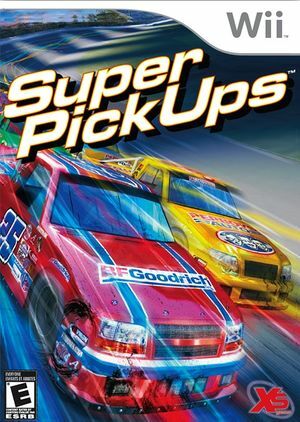 In Super PickUps race faster and wilder than ever with super modified racing pickups! Increase your racing skills and compete in challenging race circuits to win big cash prizes. Use your winnings to customize your racing pickup to dominate the race and take 1st place! The graph below charts the compatibility with Super PickUps since Dolphin's 2.0 release, listing revisions only where a compatibility change occurred.